Yahya Farooq Mohammad, Ibrahim Zubair Mohammad, Asif Ahmed Salim, and Sultane Room Salim allegedly conspired to provide $22,000 to Anwar al-Awlaki of Al Qaeda. 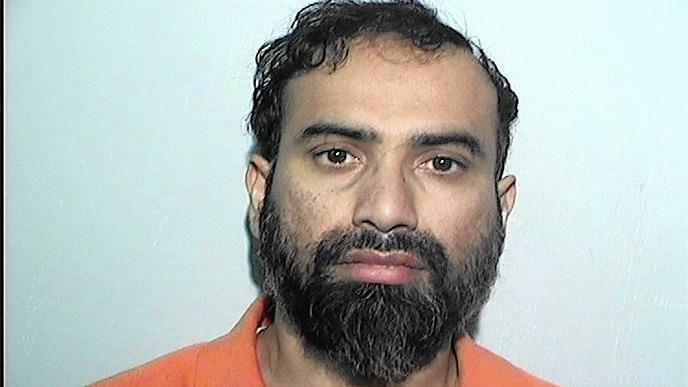 After his arrest on the terrorism-related charge, Mohammad was charged separately with attempted first-degree murder of a federal officer, solicitation to commit a crime of violence and use of interstate commerce facilities in commission of murder for hire. Mohammad and his wife allegedly conspired with an undercover FBI agent in a plot to kill a federal judge.